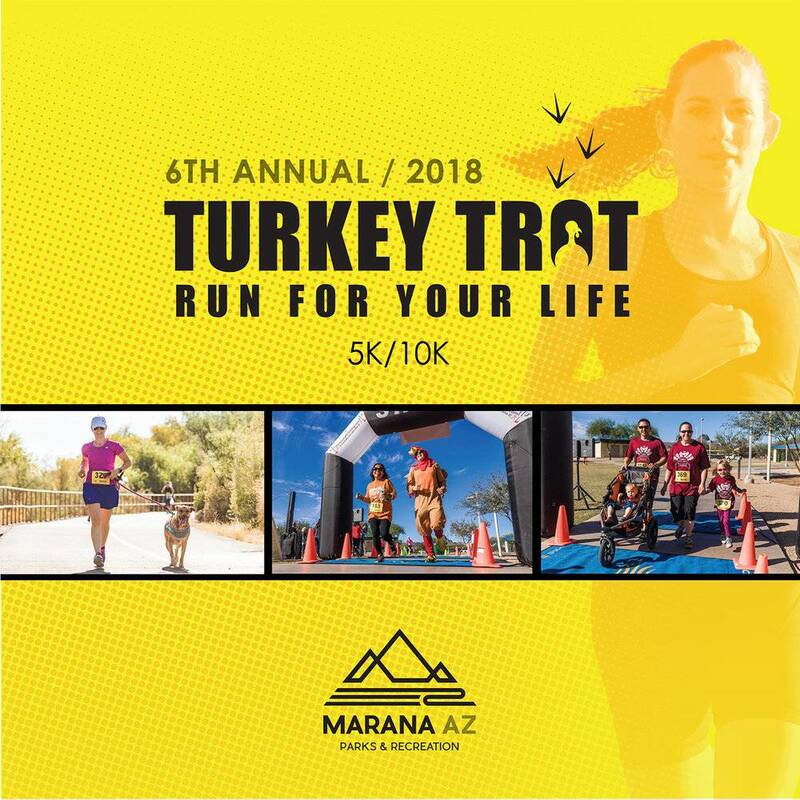 Whether you' re looking to burn off calories before the holidays, train for the El Tour, or just have fun with friends, the Turkey Trot is for you! Join us for a trot along the beautiful Santa Cruz River at this fall race. Don't forget to get your picture taken with our Turkey mascot!